Bioarchaeology, a field that combines the methods of archaeology and biological/physical anthropology, uses archaeological human skeletal remains to better understand the human past. The physical remains of people who lived in periods before modern times inform researchers on important aspects of the human experience. Data from skeletal analyses provide information that cannot be collected from any other surviving forms of evidence. 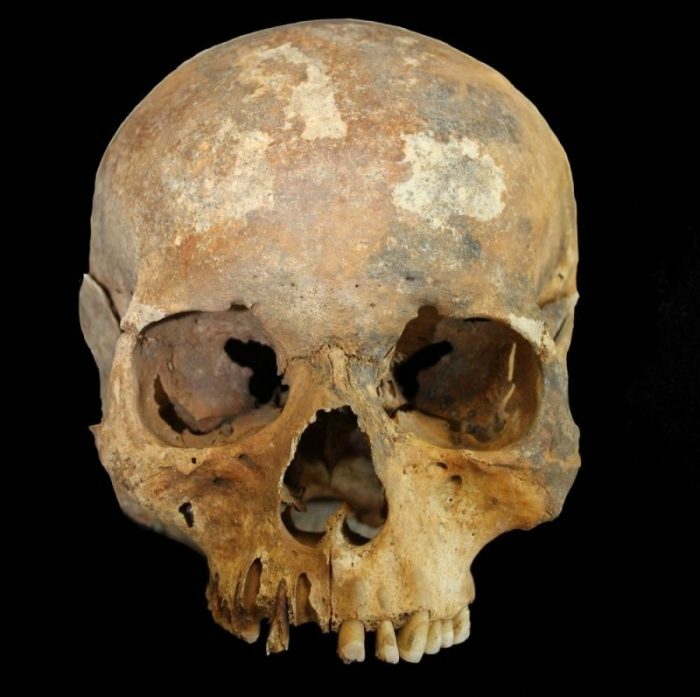 In a recent paper published by the American Journal of Physical Anthropology, researchers from the Buffalo Human Evolutionary Morphology Lab at the University at Buffalo used genetically-informative variation found in human crania (skulls) to study an Islamic period in Southeast Europe. As a part of a larger study funded by the National Science Foundation, this research analyzed the impact of the Ottoman Empire’s control of Southeast Europe. Using variations in the shape of human crania from sites in Hungary and Romania, this work addressed a historical debate. The debate is focused on understanding the biological background of the Ottomans living in Europe when this Islamic empire controlled the Balkan peninsula and parts of Central Europe. Some historical interpretations claim these European Ottoman communities were made up of immigrants from Anatolia and other parts of the Ottoman world. Conversely, records of both forced and voluntary conversions are used to support assertions they were Europeans who had converted in mass to Islam. To challenge these interpretations, skeletal variation from the Ottoman sites were compared to European and Anatolian skeletal material that represented the morphology or skeletal forms expected if the Ottomans were either converted Europeans or immigrants from outside of Europe. The results showed that in actuality, these communities were a diverse combination of individuals who likely came from both of these backgrounds. The Ottoman populations appear to be biologically, culturally, and linguistically diverse groups of people who shared a common identity based on religion and political status. Additionally, this research found that males and females living in the same Ottoman community were highly divergent from each other. This likely indicates that males and females were influenced differently by the social and political processes that caused the migration of some people into Europe and the conversion of others already there when the Ottomans arrived. While some of the past eras of Europe’s history are well-known and loved, from the valiant years of the Roman Empire to the romantic history of the Celts, other time periods are less well-known and less celebrated. The Ottoman Empire, an Islamic political entity that at one time ruled in parts of southeastern Europe, exerted considerable influence on the history of this region. Despite this influence, this period is not always credited as significant in shaping modern Europe. Likewise, despite historical records showing Ottoman tolerance towards the religiously and ethnically diverse people within its territories, when this history is referenced it is frequently cast in a negative light. A better understanding of this historical period is important for understanding religious diversity in Europe however. Modern Muslim communities, especially those who are descended from the Ottomans, are impacted by different interpretations of this historical debate. Recent history has seen marginalization and even violence against these Islamic Europeans. More recently, portrayals of this period as a brutal era of foreign invasion have been used as justification for prohibiting Muslim refugees from entering certain European countries. The past is extremely important in understanding many modern phenomena, and this history in Europe is an integral part of social and political narratives. This ongoing research, which has since expanded into Croatia and will likely continue to spread regionally, explores how biological and archaeological evidence of the past illuminate different historical influences. A better understanding of the diverse history that impacted the making of modern Europe can be used to highlight the religious diversity of Europe’s past, present, and future. 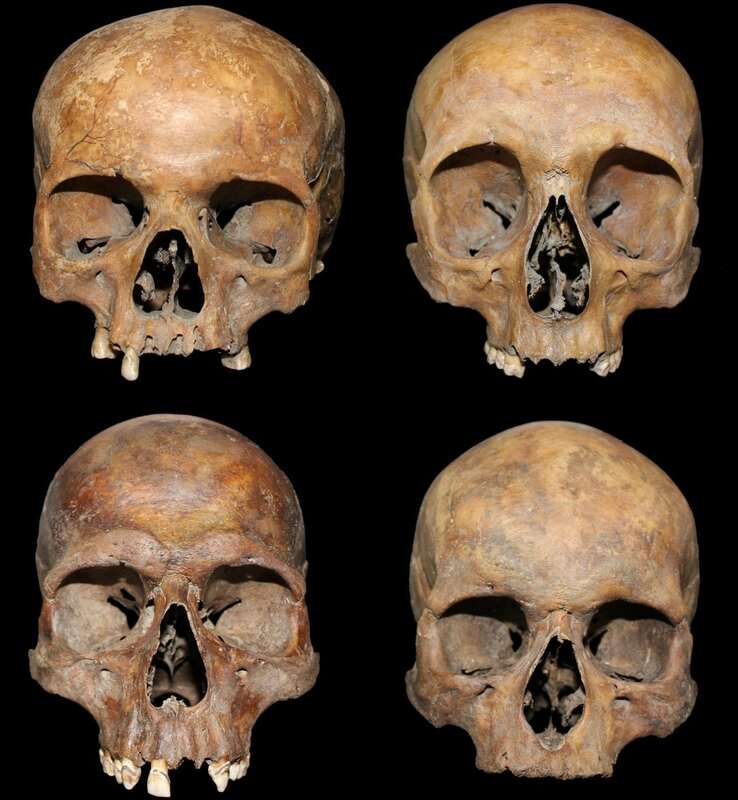 The study, A craniometric analysis of early modern Romania and Hungary: The roles of migration and conversion in shaping European Ottoman population history was recently published in the American Journal of Physical Anthropology. I am an archaeologist and biological anthropologist who specializes in the analysis of human remains from archaeological contexts around the world. My research focuses on how we can use human skeletal remains to study important topics such as identity, ethnicity, and migration. I am interested in how the past is used for modern political and social aims and how studying the past can impact current and future generations. Previous Post« Previous How To Outgrow Your Native Neighbor As A Young Invasive Plant?